OnePlus 6T will be coming with a waterdrop style notch and an in-display fingerprint sensor. The OnePlus 6T is expected to launch next month. Obviously, the smartphone has been getting a lot traction with leaks and rumors online that have given us an idea of what to expect from it. There is also quite a lot OnePlus itself has revealed about its upcoming device. To build anticipation around it, the company has already started broadcasting a television ad for it, featuring the brand ambassador Amitabh Bachchan. Put all together, here’s a quick idea of all the new features the OnePlus 6T has been touted to carry in its arsenal. Like last year, one of biggest differences this time around is said to be with the screen. Based on a leaked teaser image, the OnePlus 6T has been suggested to come with a waterdrop styled notch, in order to offer a screen-to-body ratio upwards of 90 percent. Not just that, OnePlus has also confirmed recently that the device will also be sporting an in-display fingerprint sensor for better security. In addition to this, the company co-founder Carl Pei also confirmed that with the new smartphone, OnePlus will be ditching the 3.5mm headphone jack. OnePlus is making the change to accommodate for better hardware, which in this case could be pointed towards a bigger battery. Based on a report from GadgetsNow, the OnePlus 6T is likely to feature a bigger 3,500mAh battery. It also likely to support VOOC superfast charging through the Type-C port. We’re expecting the key hardware of the device to remain more or less the same. The smartphone will be powered by Snapdragon 845 SoC and is likely to be offered in 6GB and 8GB RAM options. The storage options are likely to go up to 256GB as well. 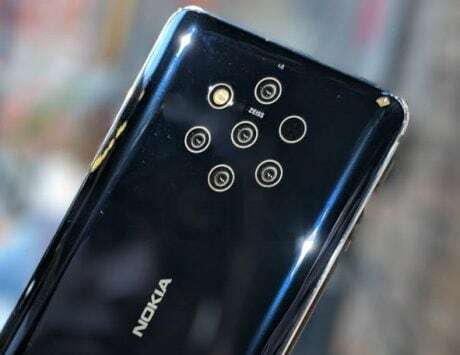 In the camera department, the smartphone has also been confirmed to flaunt the same dual camera setup at the back. 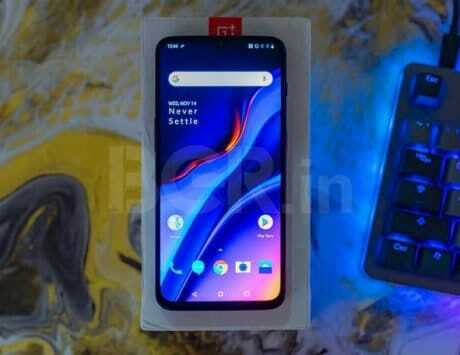 As OnePlus has already rolled out Android 9 Pie update for the OnePlus 6, we’re expecting the new device to also boast the latest Android operating system out-of-box. Lastly, like other OnePlus smartphones, the new flagship will also be available exclusively on Amazon India. The ecommerce giant already has a teaser page live on its website and claims to notify customers about it soon. While we already have somewhat of an idea of OnePlus 6T, we’re expecting more rumors to surface as we get closer to the launch date. You can expect us to update the space with the latest information.